If you have a big organisation, it is very difficult to manually keep track of every single employee’s clocking in and out times. In such cases having a reliable, accurate and efficient system is one of the ideal ways by which you can address these problems. At uAttend, we do not believe in compromise. 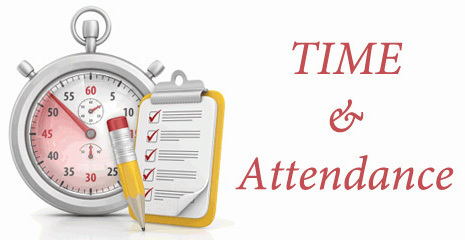 The details of the time and attendance systems that we have will serve your need and purpose. We make smart use of technology and this is why we put in the right amount of effort to make sure that the services which our software will offer will be of the best value possible. There are different details that such a system can record and it is important to ensure that the information which is retrieved is unique. This will make it impossible for employees to clock in their friends, thus the company can save a valuable amount of money. Hoodwinking the attendance system is no longer possible with our software. If you are sceptical of the cost that will be incurred, when you are buying the system, you need to make a complete calculation. You should analyse the total money you will be able to save by implementing the system and you will find that it will turn out to be a sound investment in the medium and long run. Explore the details and then come to your own conclusion.